We help creatives put their art into the hands of those who will appreciate it. Music publishing, marketing and distribution, among other things. Artists should be rewarded for what they create. We are working to catalyse a culture shift in Zimbabwe. This includes equipping artists to see their own value, and fans to do follow suit. 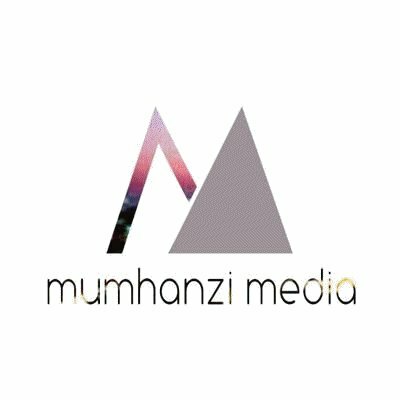 Digital Marketing Strategy Consultancy for project releases. Let us help you get the most out of social media and Pay Per Click click campaigns. Get your music to your fans in Zimbabwe and across the globe. We produce and syndicate press releases, blogs and case studies. Get your event off with no glitches. We help with planning, marketing and execution of events. We manage artists' booking, distribution and marketing. We build platforms for artists, including websites and web applications. Use our platform for ticketing via eCocash & TeleCash. We cosign the following and partner with. Whatever your involvement with music is, let's work. We have an incredible industry to build together.